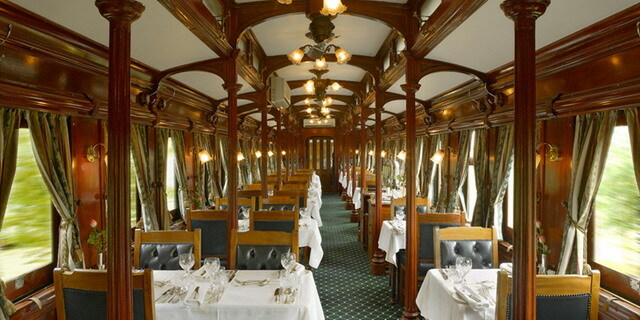 Southern Africa is home to two of the World's great luxury trains. 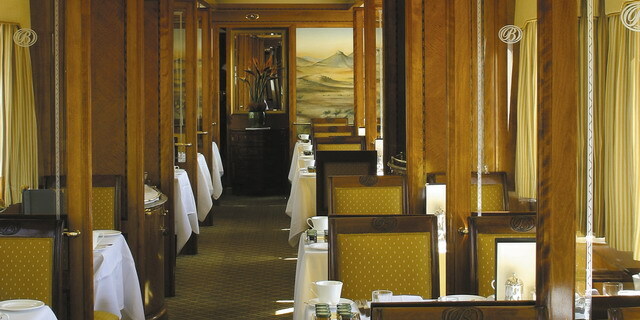 Rovos Rail and the Blue Train are very different in terms of their style, decor, and ambience, but both offer a very elegant and indulgent means of travel within southern Africa. 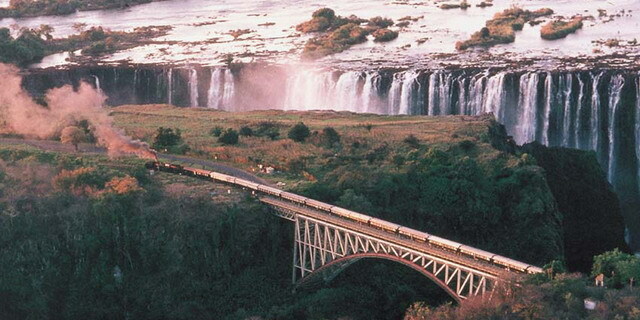 Each train operates on a regular schedule between Cape Town and Pretoria (close to Johannesburg); Rovos Rail has additional routes to Victoria Falls, and through various parts of South Africa and Namibia. 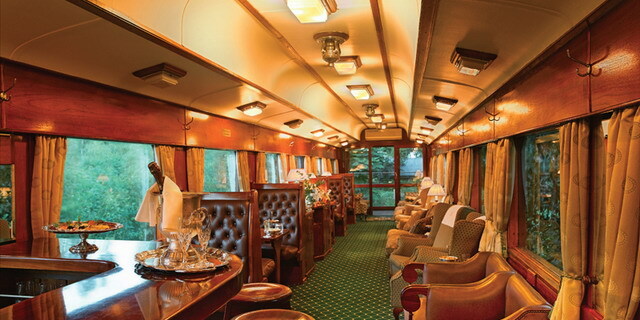 Either can make for a very relaxing and romantic interlude between Cape Town and safari.